The 2019 Endeavour gets a new 2.0-litre EcoBlue diesel engine that is available in two states of tune: 182 Hp/420Nm and 215Hp/500Nm unit with twin-turbo, all configuration is mated to a new 10-speed automatic transmission. As for now, there is no clarification on whether Ford will continue to offer the current set of diesel engines or introduces the newer 2.0-litre 4-cylinder unit in India. currently, In India, the pre-facelift Endeavour is available with a 2.2-litre, 4-cylinder and a 3.2-litre, 5-cylinder diesel unit paired with a 6-speed automatic transmission. Apart from a new engine update, the new Endeavour features a larger three-slat grille and slightly updated bi-xenon headlights as part of the cosmetic changes. Ford now offers Ford SYNC3 infotainment system with Apple CarPlay and Android Auto and push-button start as standard across all variants. 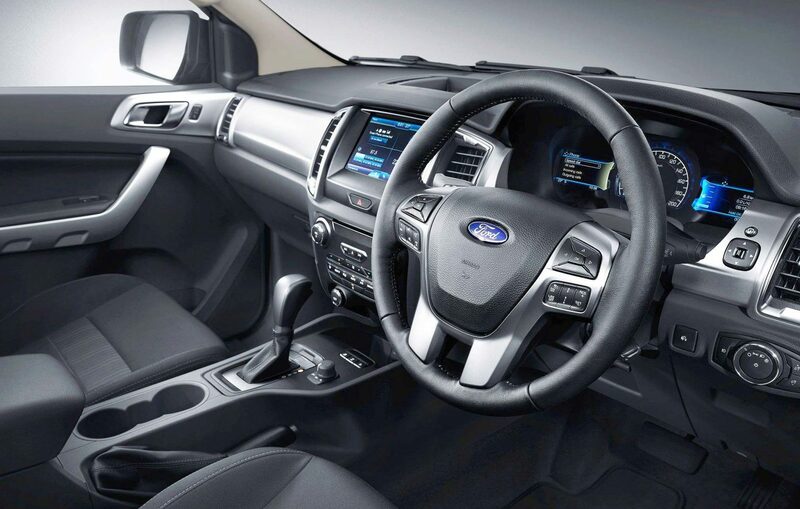 In India, Ford offers the SYNC3 on the Endeavour from the Middle variant onwards. 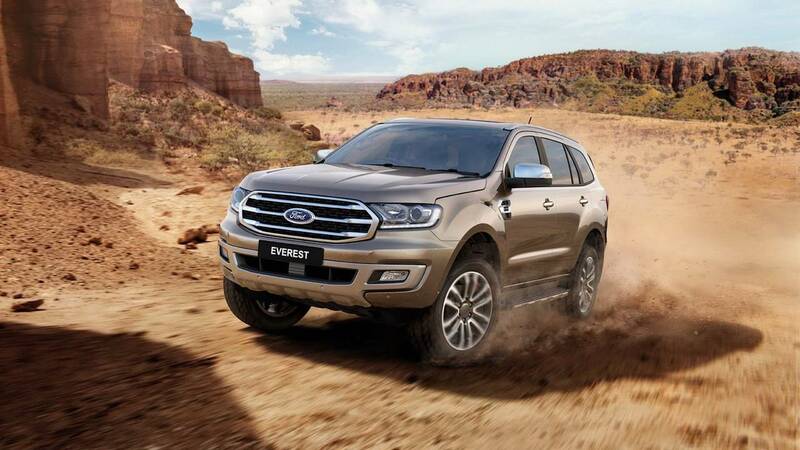 2019 Ford Endeavour comes loaded with safety techs , Apart from with features like seven airbags, ABS with EBD, hill launch assist, electronic stability program (ESP) and traction control (TC), the refreshed SUV now gets autonomous emergency braking (AEB) and pedestrian and vehicle detection. However, Ford has not yet confirmed the 2019 Endeavour’s India launch, we expect the updated SUV to hit the India market by early 2019. When launched in India it will go against the likes of D-segment SUVs like the Toyota Fortuner, Isuzu MU-X, the upcoming new Mahindra Rexton. Expect the new Endeavour to be priced from Rs 26.32 lakh to 32.81 lakhs similar to the current model .